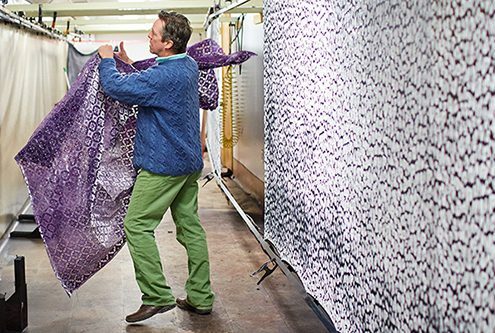 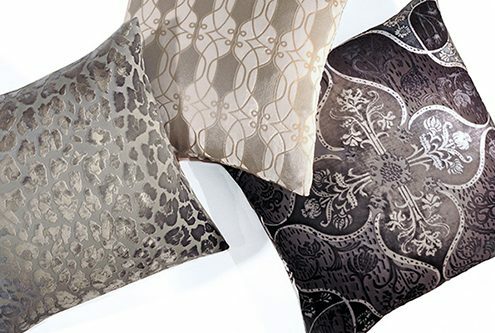 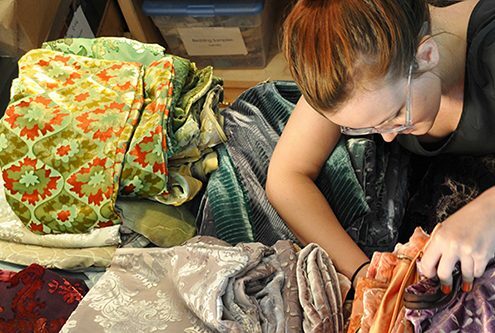 For over two decades, textile design and production company, Kevin O’Brien Studio, has produced high-end home décor for Anthropologie, Barney’s, Saks Fifth Avenue, Neiman Marcus, and other upscale retailers. 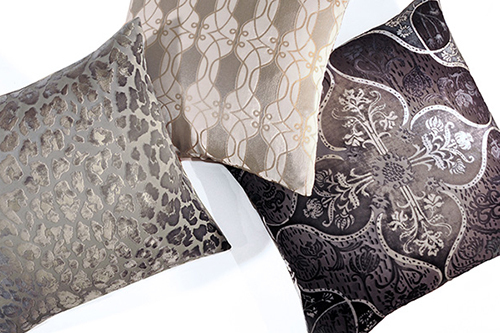 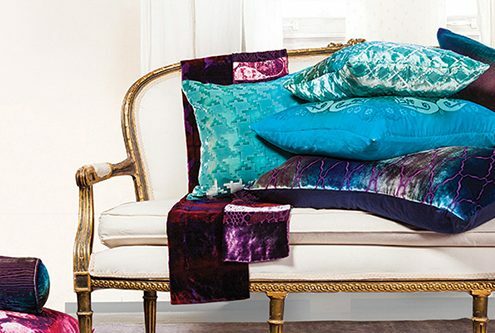 Some of these high-end creations include pillows, bedding, rugs, scarves, and fabrics. Now, the business is in position to not only transform living rooms, but also elevate Philadelphia’s status among the nation’s leading creative metropolises. 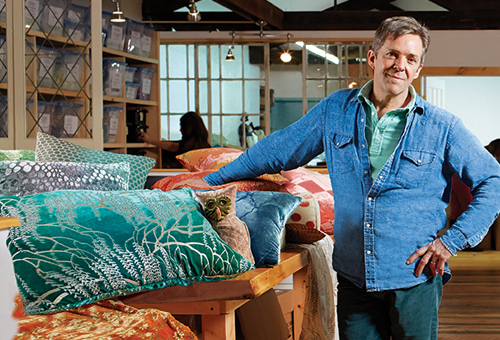 In addition to winning numerous awards over the years, products from Kevin O’Brien Studio have been featured in the New York Times, Martha Stewart Living, Ocean Home magazine, Home Accents Today, and more.